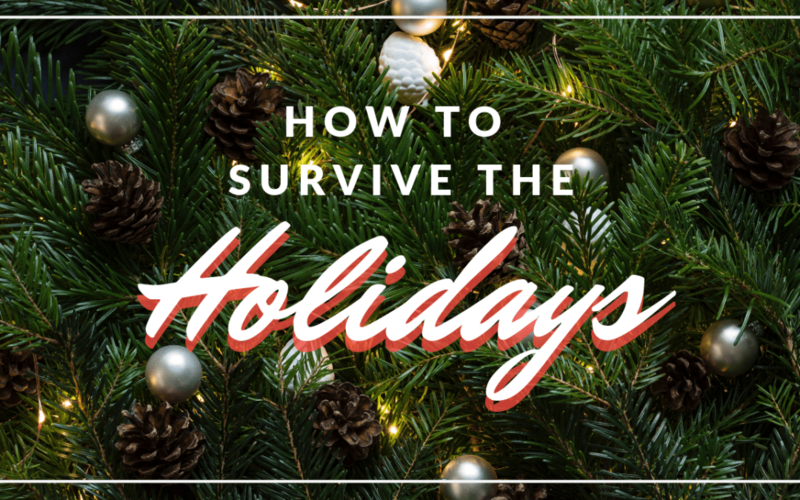 Are you worried about making it through the holidays? Do you wish you could skip them this year!? Today Ill be offering 4 tips to get you through the stress and pressure of events and family obligations. Look for more videos coming out soon including “How to Beat the Winter Blues” and “How to avoid Relapsing over the Holidays’. Please reach out to me if you need support.